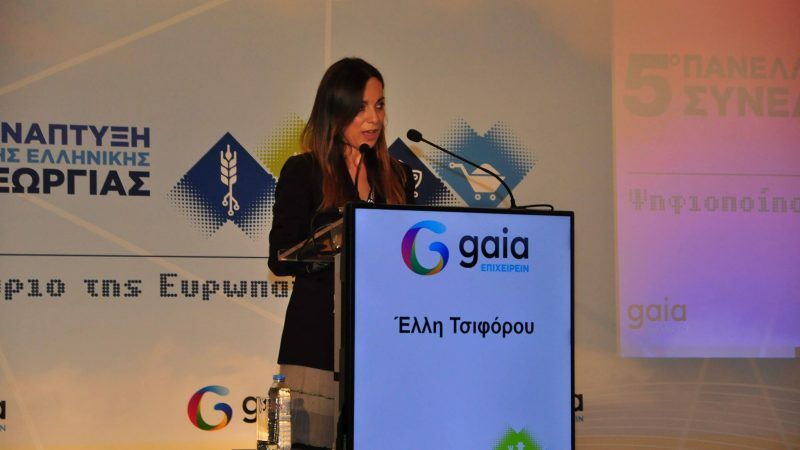 “The farming profession is less attractive to the younger generation, be it men or women, because of the low returns compared to other occupations and the restrictions of living in the more remote rural areas,” Elli Tsiforou, an agricultural expert, told EURACTIV.gr. 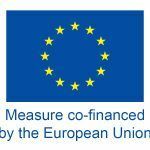 Tsiforou, who leads GAIA EPICHEIREIN’s Brussels office, a Greek member of the EU farmer and cooperative organisation Copa-Cogeca, said immediate measures should be taken to attract the younger generation. Critics warn that an increasingly ageing population and the lack of women farmers will continue to put obstacles in the development of the country’s farming sector. “We should revamp the profession itself to make it more attractive for the younger generation. Farmers need to regain confidence in their future and future farmers need to be inspired by them,” Tsiforou added. “If we don’t propose a common, adequately funded and visionary agricultural policy based on knowledge and innovation, securing farmers’ incomes and creating added value both for them and for rural areas and the broader society, I’m afraid that measures like the first installation and investment support will not suffice to reverse the statistics in the long run”, she said. According to Areti Vaiopoulou, a Greek livestock producer from West Thessalia, the more new farmers remain in the market, the better it is for the agricultural sector in Greece. “The average age of the farming community is reduced and new ideas, new minds, new scientists are entering the market,” she told EURACTIV.gr. Greek farmers say Europe’s current agricultural policy has already brought innovation in the field but a lot more remains to be done. Vaiopoulou said the current CAP indeed assisted new farmers extensively, but professionals are worried about the proposed cuts in the post-2020 CAP, especially about the implications it may have on young farmers in their first steps. 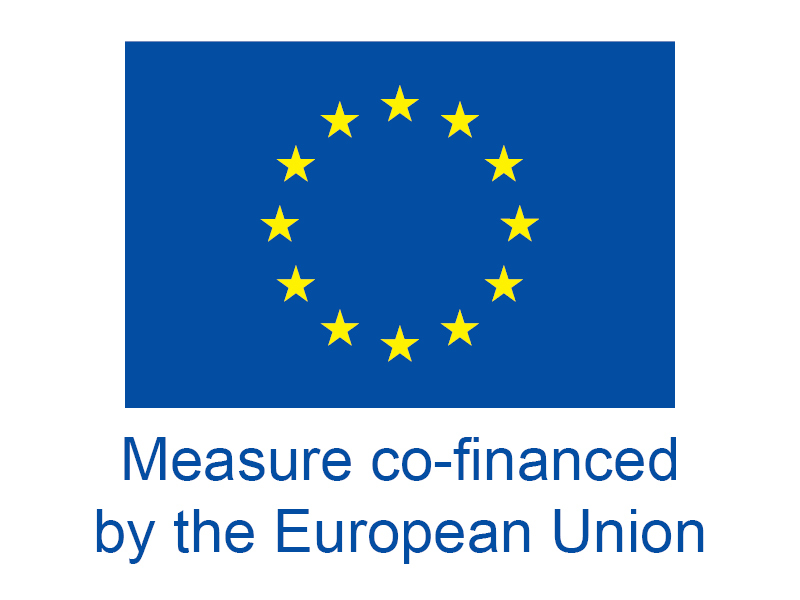 The main areas where farmers still expect support from the new CAP involves the rise of the production costs, the market prices and the quality of production. “We don’t want to lose the current CAP’s push. Personally, as a livestock producer, I need help with the networking of my products,” she added. At the same time, the number of female farmers remains relatively limited in Greece and they struggle to maintain their own businesses. “In other countries, the banking system encourages women to support their businesses but here, you need to do everything on your own”, Vaiopoulou said, highlighting the role of cooperatives in coordinating the exchange of experiences and actions in the market. For Elli Tsiforou, women farmers are agricultural entrepreneurs taking full part in the modernisation of the EU agri-food sector. “And what they expect from the future CAP, exactly as their male peers, are visionary, modern policy tools allowing them to be sustainable in all dimensions of the term”, she said.